Are Larger Mini Models Planned? Mini’s Clubman might not be the largest in their range for long, according to their Senior Vice President, Sebastian Mackensen. 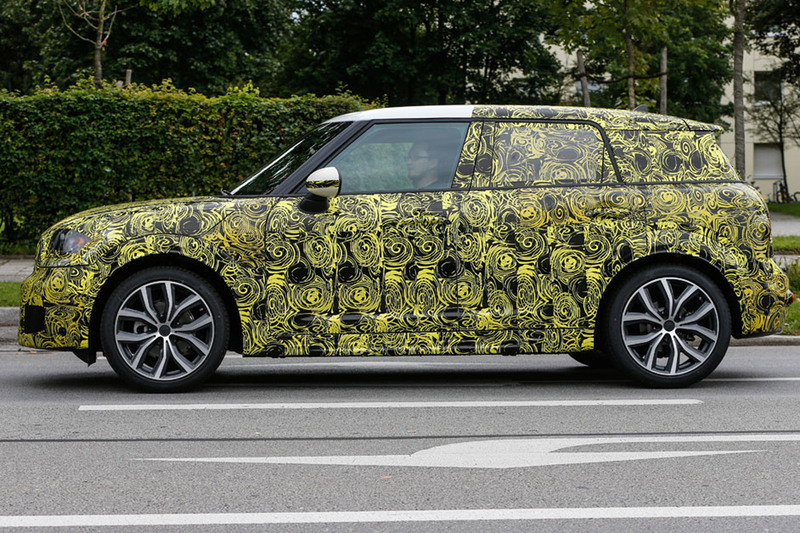 Mini are currently working on a new version of the Countryman, which is planned to take the form of an SUV.